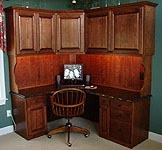 Brandywine Woodworks is a custom cabinet maker in Chester County, PA. We base our business on providing superior craftsmanship and ultimate customer satisfaction. 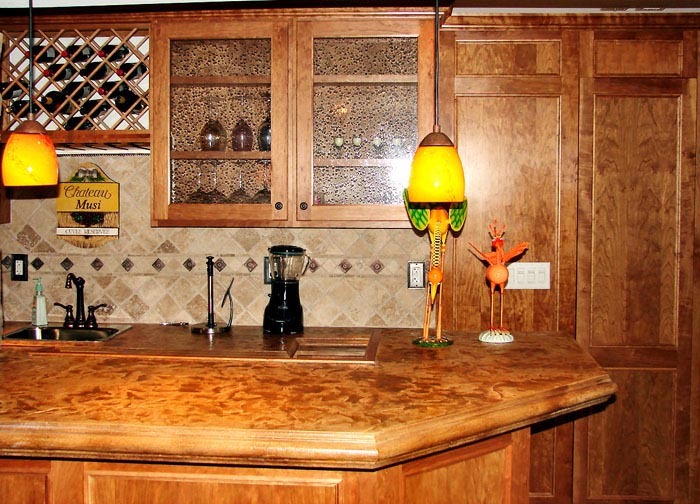 We provide design services and consulting on all finishes, fixtures and even appliances. 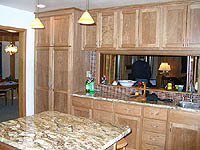 We build your cabinets and furniture in our shop in Chester County PA, using the best quality materials and construction methods and then we perform all installations to ensure that your job gets done right. 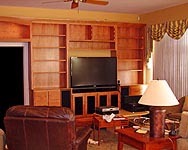 Call or fill out our form for a free estimate!